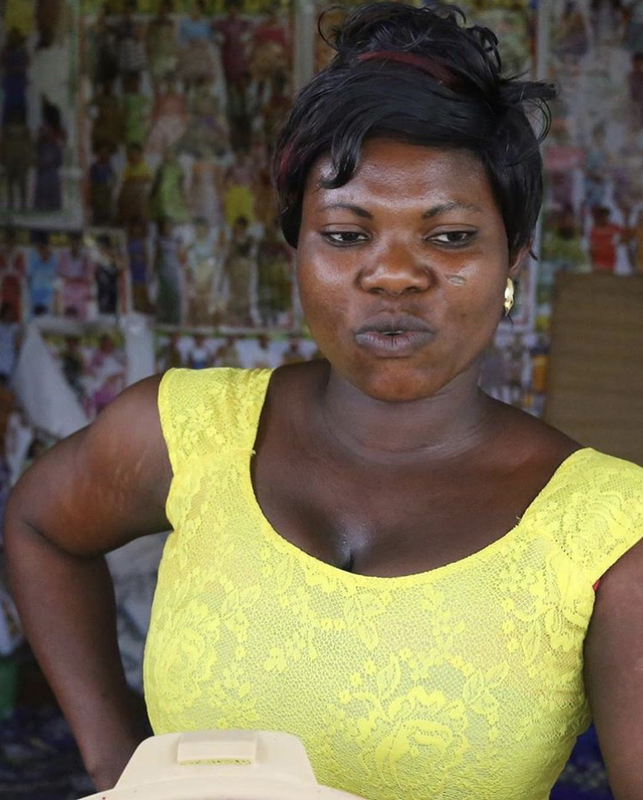 Abigail Tei is a 27-year-old entrepreneur from Boti in the eastern region of Ghana. Abigail is a local fashion designer and also the producer of a local soft drink made from hibiscus plant called Sobolo. Abigail started her business after she received a microfinance loan from The Hunger Project. She now currently employs 5 people who service customers from 6 different communities around the local THP Epicentre. Abigail’s story has become inspiration for many in her community. As a fashion designer she uses social media to research designs and utilises WhatsApp to connect with customers in the wider community. Her designs can be seen on show in the images below. It is her dream to expand her businesses to enable her employ more people in her community.